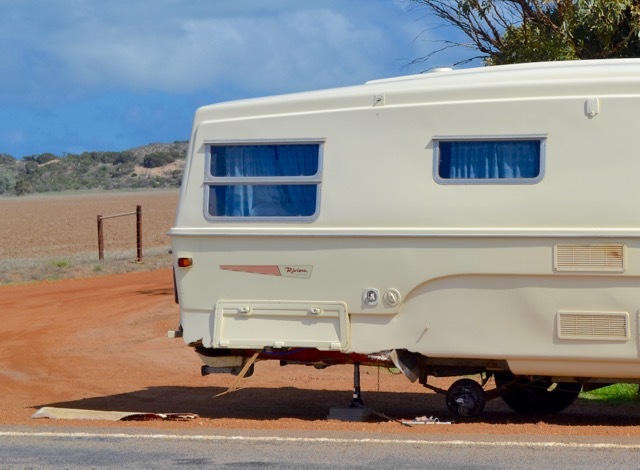 In NSW, any light vehicle (categorised as “less than 4.5 tonnes Gross Vehicle Mass, including cars, trailers, caravans and motorcycles”) declared an insurance write-off must be added to the written-off vehicles register, which means the vehicle’s registration is cancelled and that it cannot be re-registered in NSW. This law applies only to light vehicles that are under 15 years of age. If a light vehicle is more than 15 years of age at the time it is written off (which Claude most certainly is), then it does not go on the written-off vehicles register, which means that its registration is not cancelled. In fact, it actually remains valid. You can read this information for yourself on the RMS website: http://www.rms.nsw.gov.au/roads/registration/get-nsw-registration/written-off.html. We also learned that when a vehicle is written off in an accident and a settlement payout is made to the insured, the vehicle then becomes the property of the insurer. The insured then has the option to purchase the vehicle back from the insurer at a ‘Salvage Cost’ determined by the insurer. Since Claude was written off (although not added to the written-off vehicles register due to his age) and we were purchasing him back from the insurer at Salvage Cost, we wondered if this change of ownership would classify as a ‘sale’ which would require us to re-register him. We couldn’t find any information online so we contacted the NSW RMS by phone. After explaining our situation in full and being put on hold multiple times so the consultant could check details with his manager, he confirmed, unequivocally, that although our caravan had been declared an insurance write off and although we were technically ‘purchasing’ it back from our insurer, this ‘sale’ had no effect whatsoever on our existing registration. So, in short, our van was not ‘re-registerable’: it was actually never de-registered. We were free to tow it until our current registration expired. The consultant did strongly recommended that we ensure the vehicle’s roadworthiness before we took it back on the road (which we did, of course). However, that was really all he had to say. With that all sorted, there was still no point in pouring lots of time and money into Claude’s repairs if we couldn’t reinsure him. So we called CIL, explained our situation, and asked if they would reinsure us. 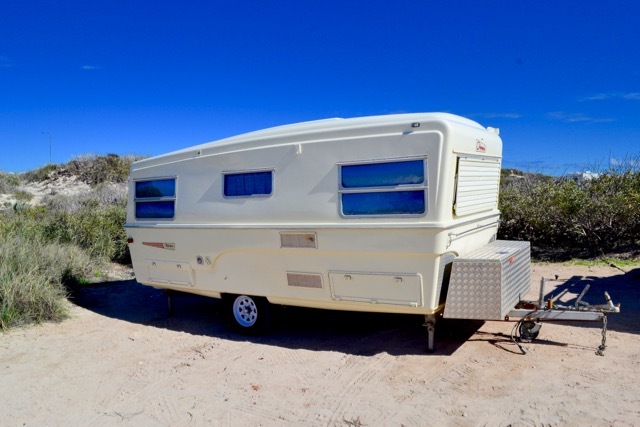 They did also say that they wouldn’t usually insure a written-off caravan and that they would only do so in our case since the vehicle had previously been insured by them. Anyway, after all our repairs were finished and we satisfied the above conditions CIL reinsured Claude as per the quote with no trouble at all. It really was too good to be true! If anyone has any comments or questions about this please do get in touch and we’ll do our best to answer them. It was a stressful and fraught process figuring all of this out and we’d be more than happy to help any else who finds themselves in a similar position. Disclaimer: To the best of our knowledge this information is correct at the time of publication of this post. However, we strongly recommend you undertake your own research and make your own inquiries should you find yourself in a situation similar to ours. 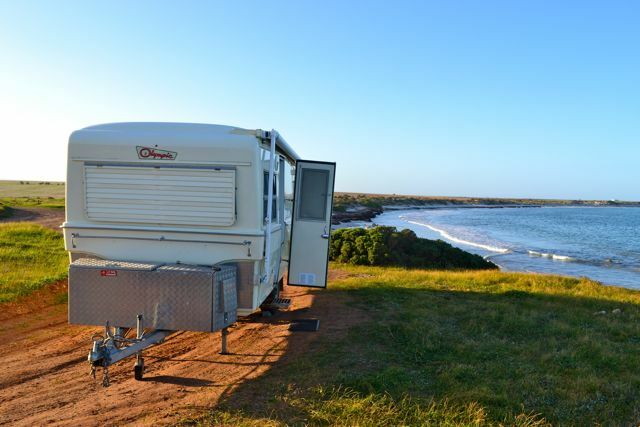 Additionally, our vehicles are NSW-registered. Different laws may apply for vehicles registered in other states or territories. This entry was posted in Life on the Road and tagged repairs. Bookmark the permalink.